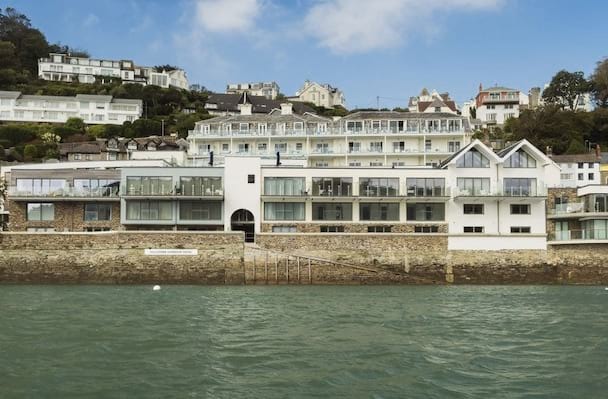 From majestic manors to cosmopolitan coastal townhouses, our collection of luxury large holiday homes sleeping up to 20 are set to impress. 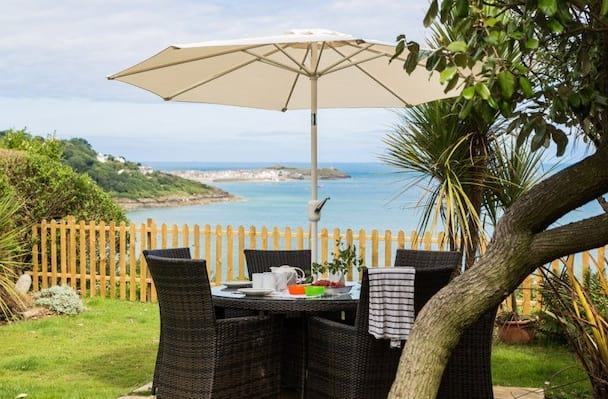 Gather friends or extended family and check into Cornish luxury whatever the occasion. 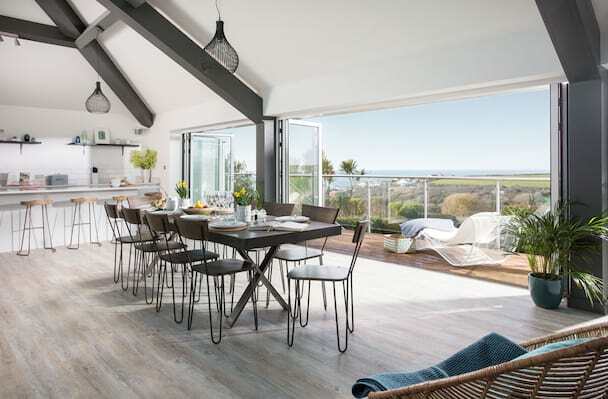 Pop the champagne cork on your private terrace overlooking the sea, team up with a private chef and gather around an opulent dining table or simply immerse yourselves in the wonderful open plan spaces and state of the art facilities of our large home collection. 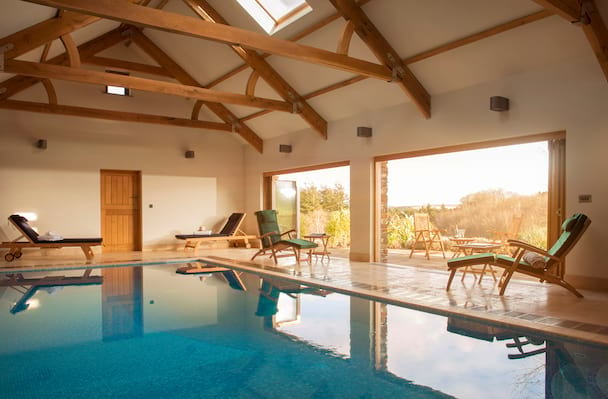 With at least 4 bedrooms, think indulgent king sized beds, private indoor pools, cinema screens and bespoke interior design – your luxury holiday starts here. 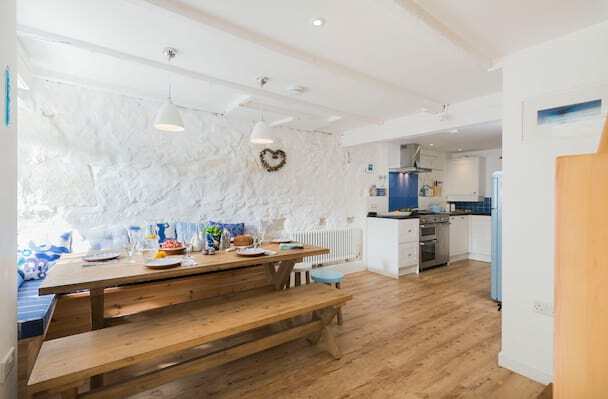 Located in the charming Downalong area The Fish Cellar has been beautifully restored to present a luxury Cornish cottage for up to 8 guests in the heart of St Ives. 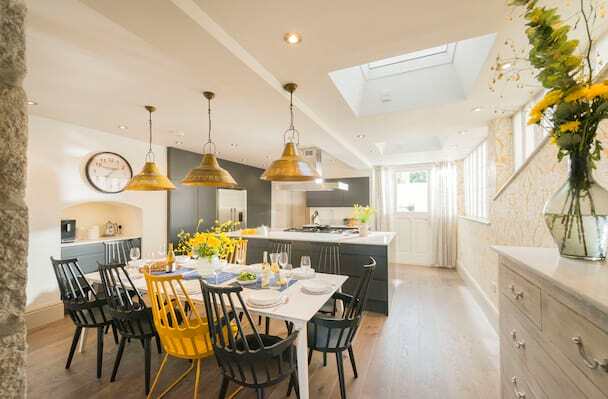 A wonderful light filled home in the heart of St Ives. 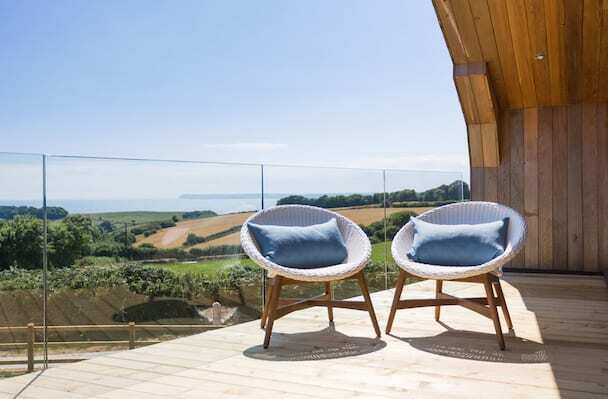 5 boutique style bedrooms offer accommodation for up to 10 guests, stunning views and outside space. 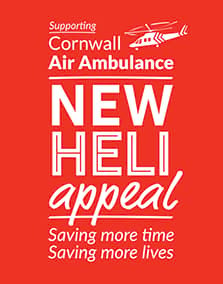 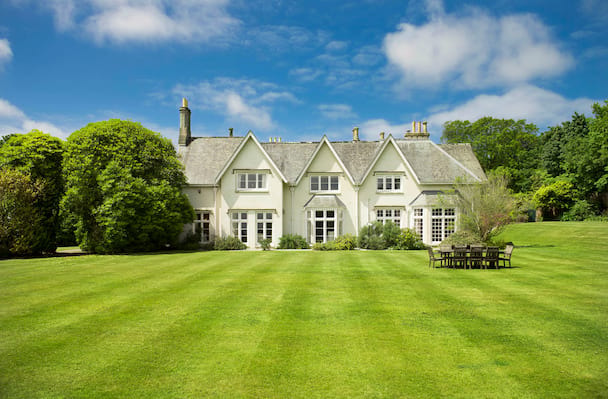 A beautiful Cornish manor house set in the heart of North Cornwall just 5-10 minutes from Padstow. 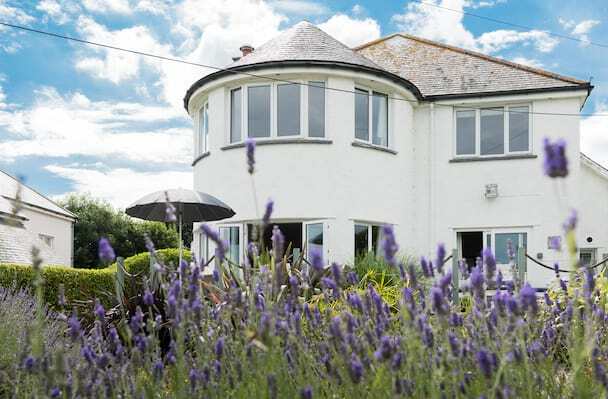 4 large bedrooms, established garden, welcomes dogs. 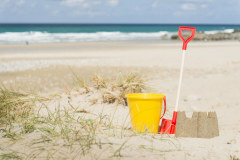 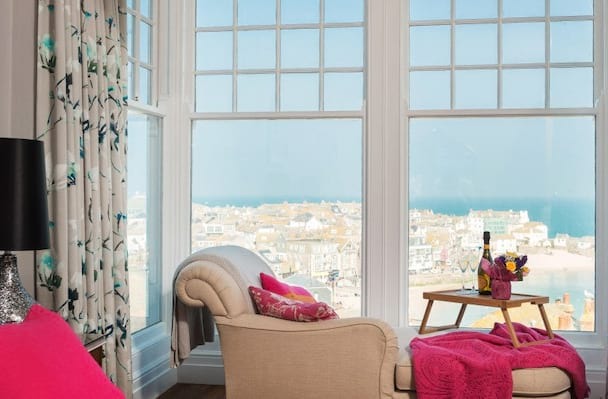 Stay in coastal glamour in central St Ives! 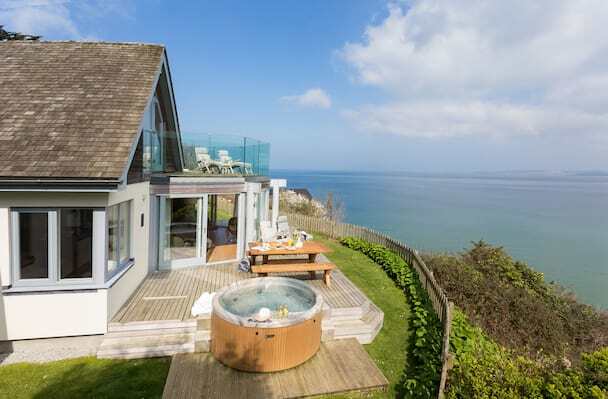 5 boutique luxury bedrooms and bathrooms, large living space and modern kitchen. 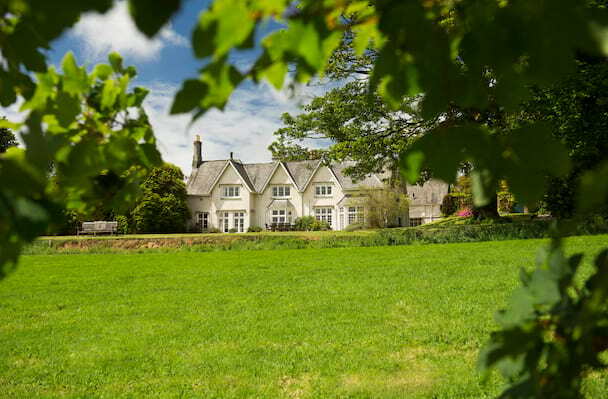 Substantial 19th Century period manor house set in acres of private grounds. 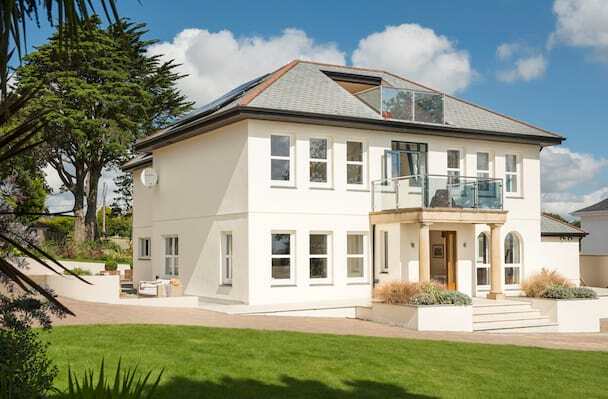 An impressive architect designed coastal residence. 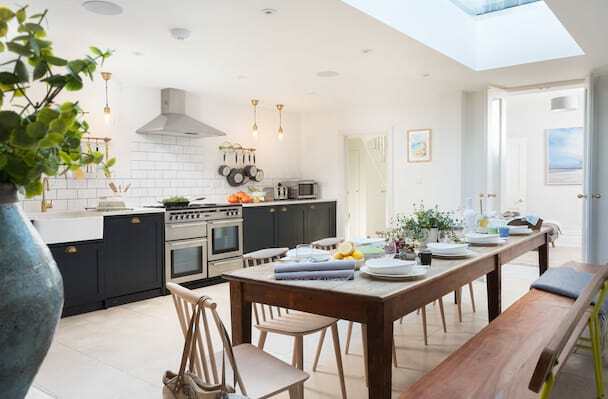 Perfect for large families whatever the season. 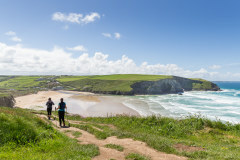 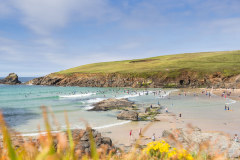 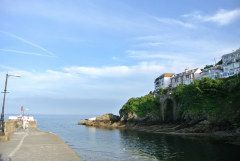 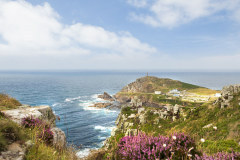 Located in the coastal village of Trevone, St Helen’s House is a wonderful base for all occasions. 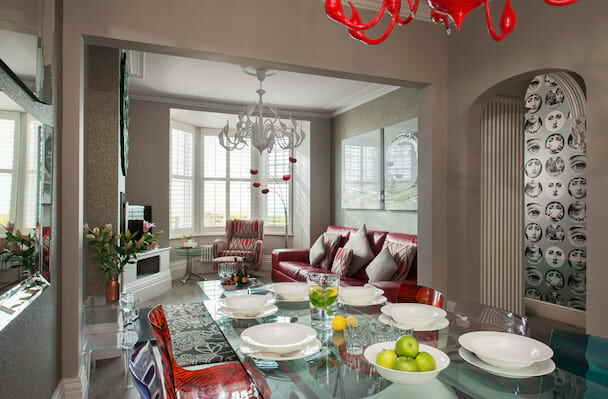 4 bedrooms offer accommodation for up to 8 guests with large living and dining spaces. 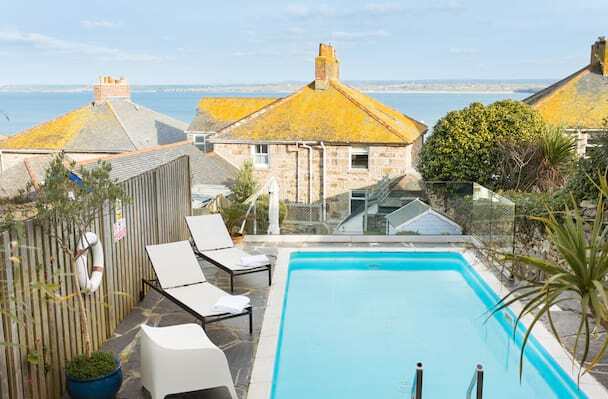 A striking townhouse overlooking St Ives Bay, refurbished to the highest standard and interior designed. 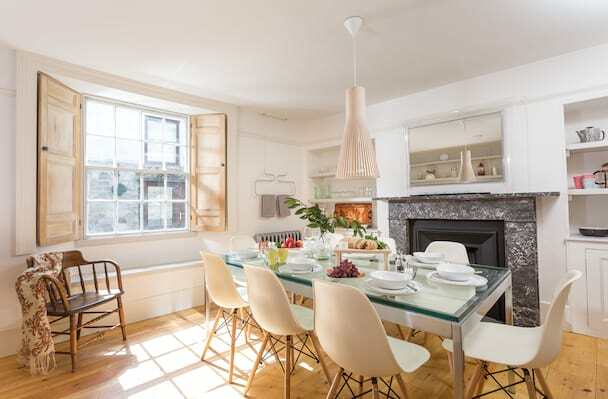 5 bedrooms for 10 guests. 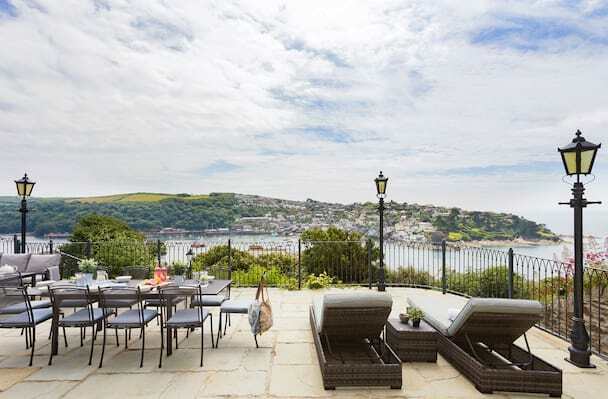 A beautiful waterfront residence on the banks of the River Fal. 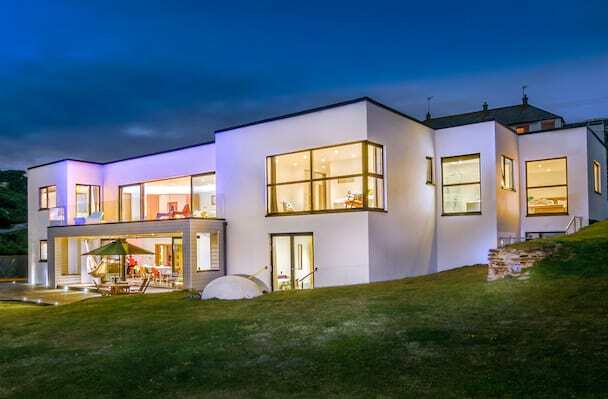 This substantial home sleeps up to 20 guests. 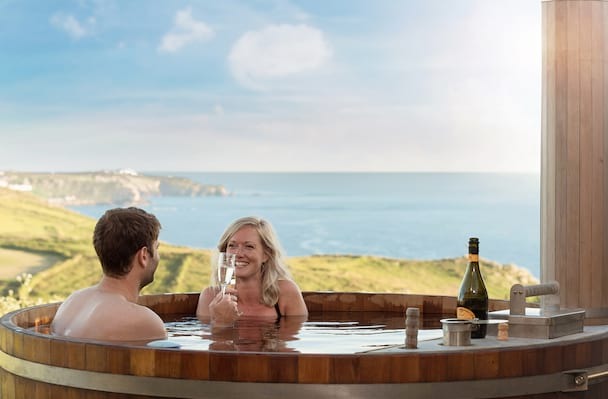 Superior luxury holidays for friends and family. 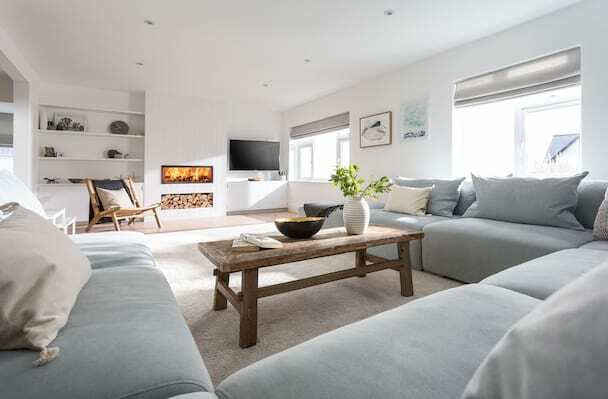 Stay in first class boutique luxury in the heart of Lostwithiel just moments from the South Coast of Cornwall. 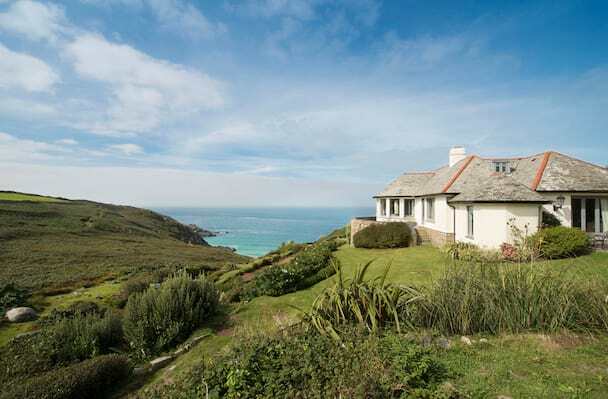 A wonderful coastal family home set in the heart of North Cornwall. 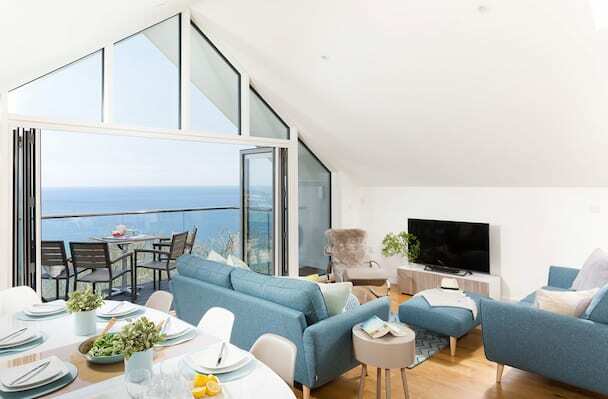 A smart modern split level home overlooking the blue waters of St Ives. 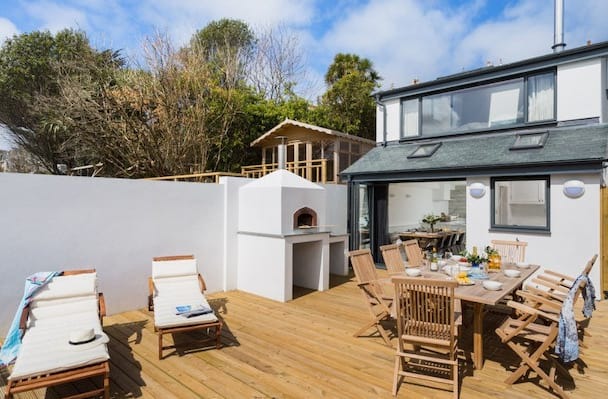 The perfect quintessential Cornish holiday home for up to 10 guests. 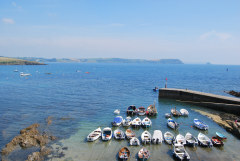 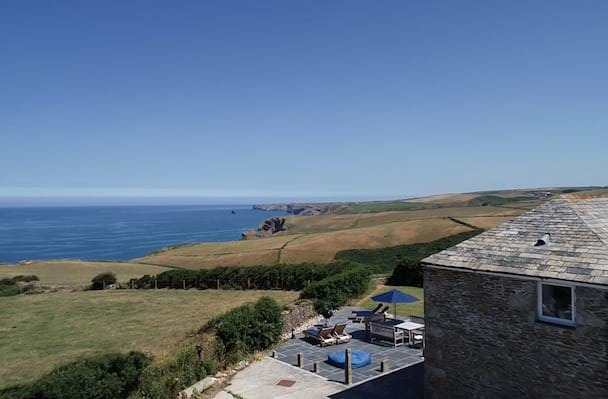 Perched high above the breathtaking cliffs near Port Isaac offering panoramic sea views. 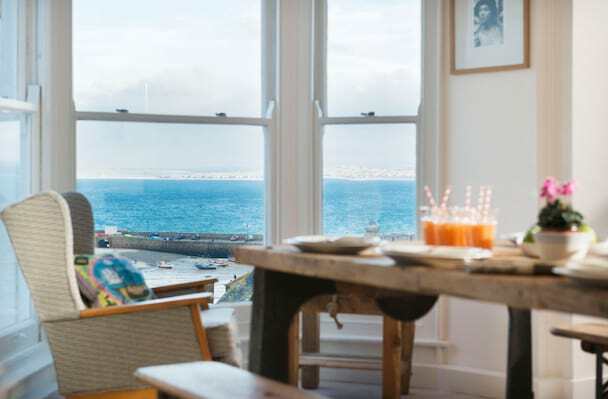 A wonderful coastal townhouse in the heart of St Ives. 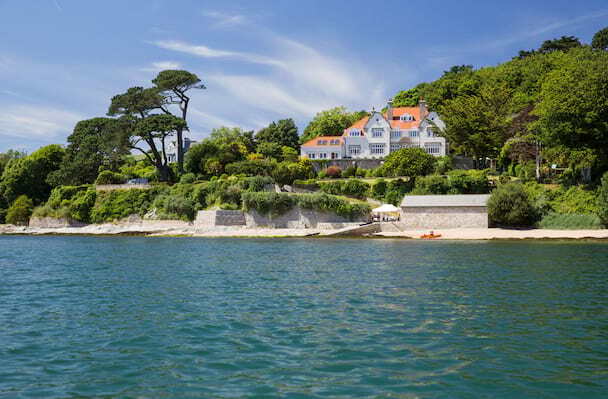 Breathtaking coastal home and grounds. 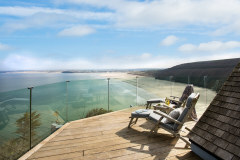 Interior designed to a first class standard offering stunning views. 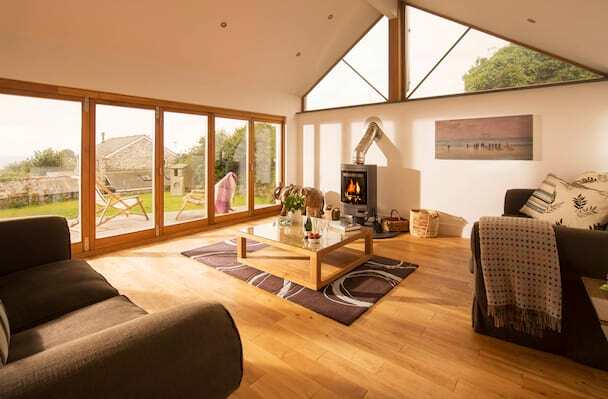 A beautiful Cornish country barn located in the heart of rural South Cornwall. 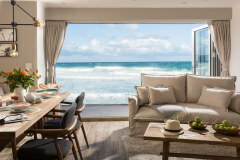 The perfect hideaway in all seasons.